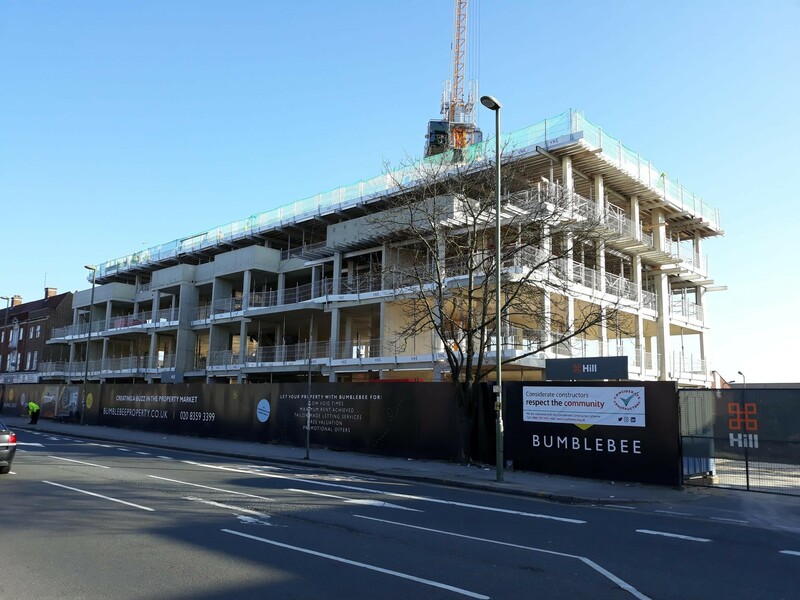 The scheme on Burnt Oak Registry Office will provide 32 homes for affordable rent for Barnet residents. Work on site will start in 2018, and is should be completed by late 2019. 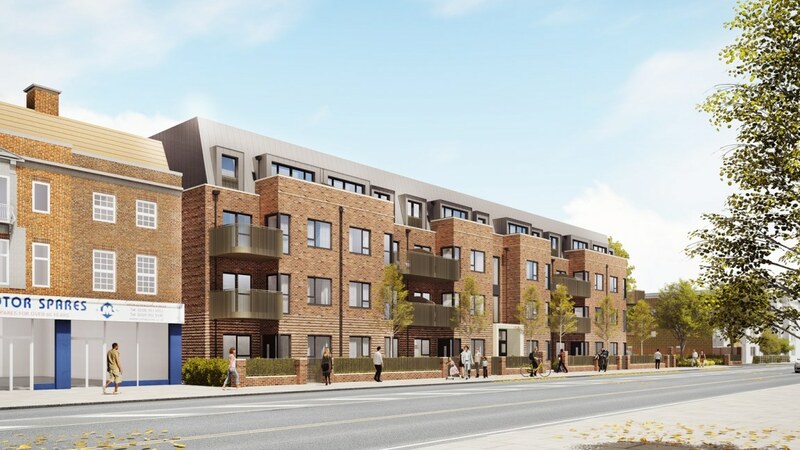 The approval of this high-profile site marks a huge landmark in Opendoor Homes’ journey to build 320 new homes in the borough of Barnet.